GREGG VALENTINO is a STAR!! 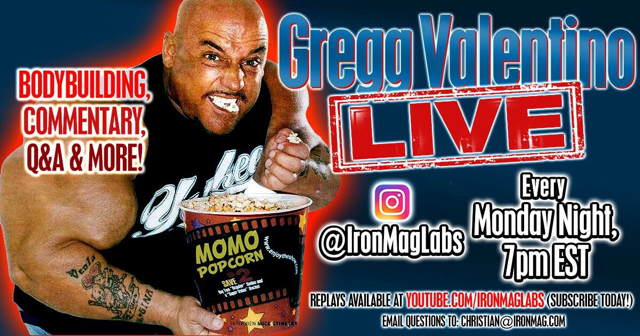 Watch Gregg Valentino Live brought to you courtesy of IronMagLabs.com, Episode 4, on Replay, right now! !